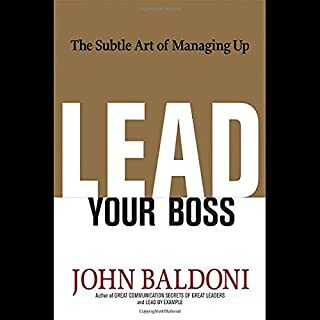 Are leaders born, or made? And what's the single most important quality a real leader should possess? 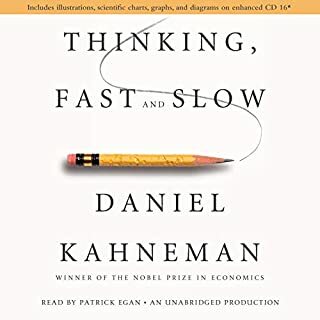 Philosophers and management theorists have endlessly debated-and just as endlessly written about-these subjects for centuries. 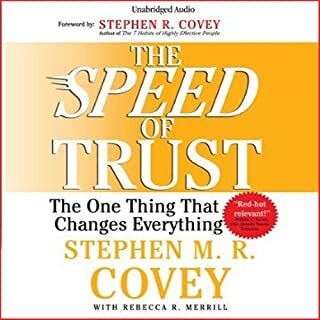 Finally, here's a book that cuts to the chase. 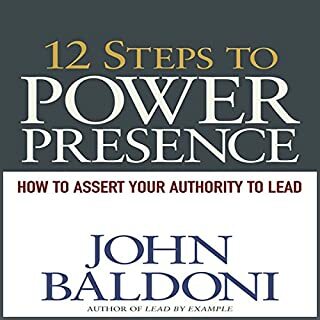 In 68 of the most succinct, no-punches-pulled pages you'll ever read, acclaimed author-speaker-coach John Baldoni maintains that "leadership presence" is a form of communication that can be learned, and then provides the hows and the whys of learning it. 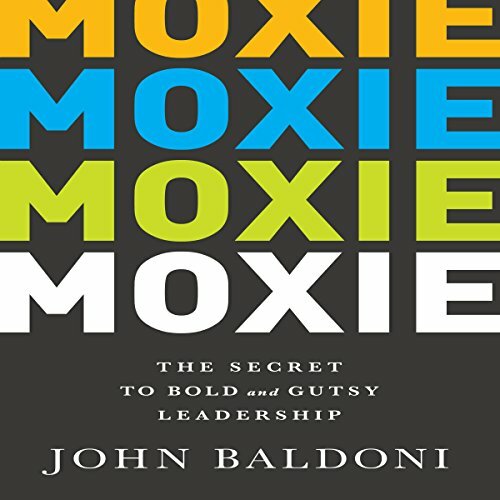 In Moxie: The Secret to Bold and Gutsy Leadership, author John Baldoni uses concrete, tried-and-true steps to bring out the inner leader in everyone. For management and employees alike, Moxie provides a roadmap to inspire innovation and effective leadership. 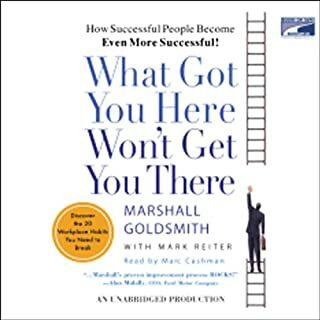 Whether you're already at the helm of your organization or still looking for a way up the ladder, Moxie is the leadership tool you can't do without. 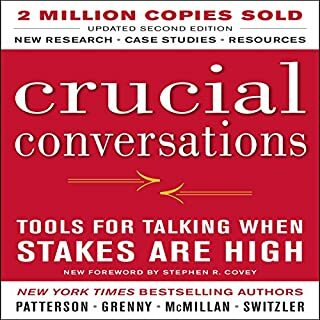 Built on the MOXIE framework, leaders learn how Motivation, Opportunity, an "X" factor, Innovation, and Engagement work together for success.